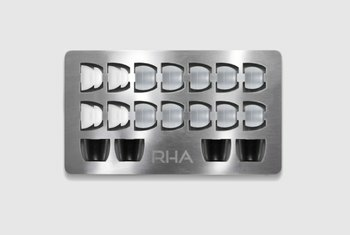 You can customize the sound, thanks to the product's three interchangeable tuning filters. 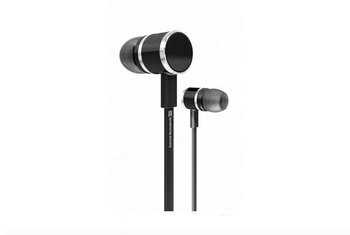 The hand-built quality shows in the ebony and aluminum materials; the Kommand's look is striking. Vocals, in particular, tend to sound warm, regardless of the tuning filters used. 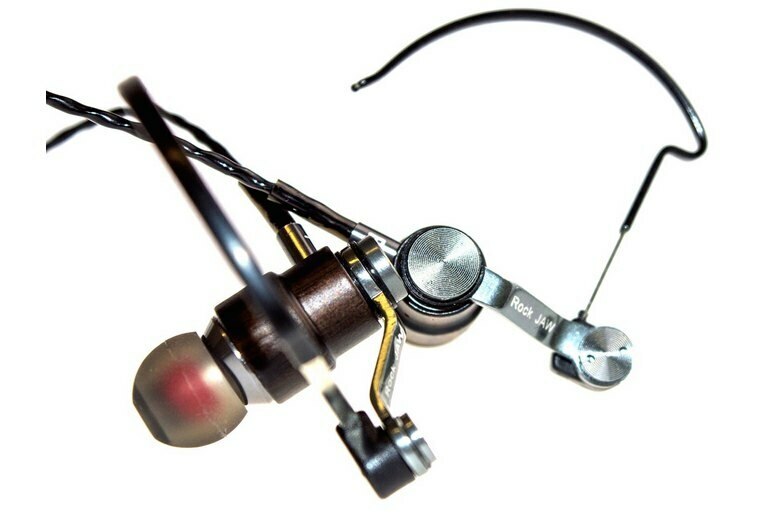 The earpieces have a non-removable metal hook, which proved to be uncomfortable to wear for some reviewers. Rock Jaw Audio includes a soft carry case in the box, but a hard case would have been the way to go, as a better way to store the filters safely. If you have smaller-than-normal ear canals, you might have trouble getting the small eartips to fit nicely. The biggest thing going for Rock Jaw Audio's Kommand IEM (in-ear monitors) is the set of removable tuning filters, which you can swap in and out to suit your sound preferences. You get three screw-in filter options: enhanced bass, reference class, and neutral sound signatures. 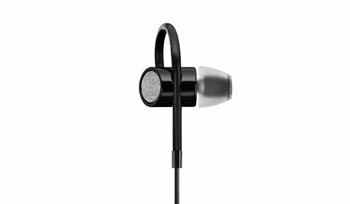 True to its hybrid nature, the unit blends a balanced armature and an 8 mm dynamic driver into a single earbud to deliver the detail and clarity of the balanced armature at the high-end, along with better bass and warmth for the midrange from the dynamic driver. 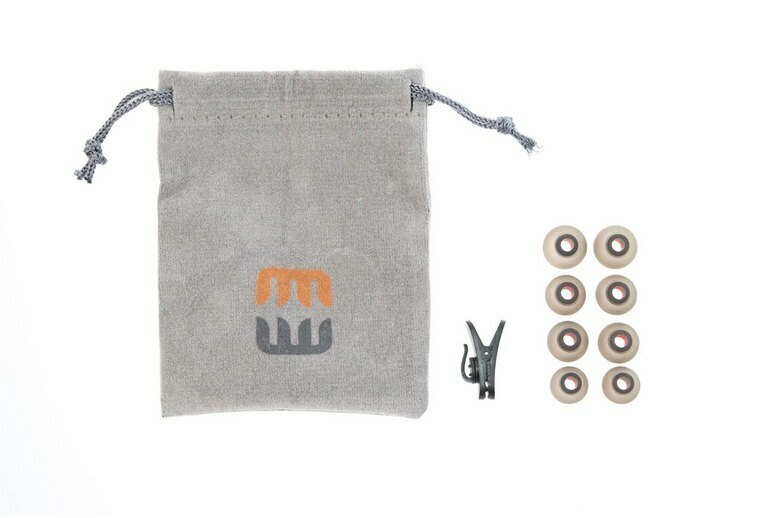 The bundle includes three pairs of ear tips, a soft carry pouch, and an inline microphone/remote, which is compatible with iOS, Android, and Windows devices. When it comes to isolation, RockJaw leaves most outside sound behind. 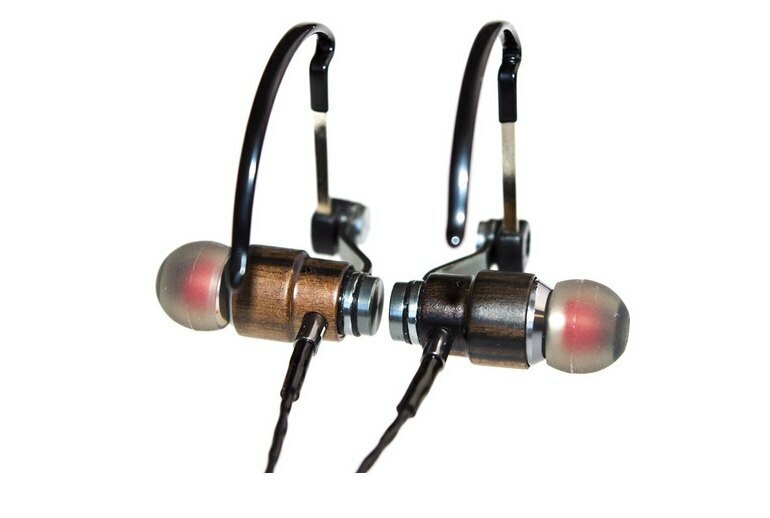 It perfectly isolates you from the outside world and allows you to totally focus in the music and that, ladies and gentlemen, is how good the isolation with the right eartips provided. 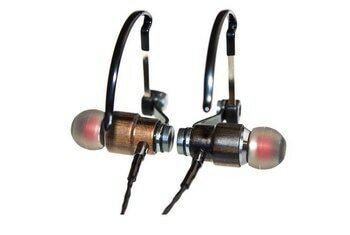 At the end of our listening sessions, it became clear that the Rock Jaw Kommand is a detailed, exciting, accurate pair of earphones with no evident sonic flaws. The addition of tuning filters makes it possible to tweak the sound to enhance particular aspects of the sonics without really losing any of the others. 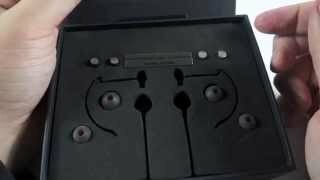 Those little ear holders are a pain, but here is the trick. Get them exactly where you want them, adjusting here and there. The design of the Kommands is, right away, a love it or hate it affair...As for comfort, things here were a little mixed. The hook and arm design of the Kommands are a little bizarre to get used to. Our colleague dropped a bud and the filter fell off, meaning he spent the following 10 minutes on his hands and knees trying to locate it (which he did in the end). I could listen to these every day. Their oddly darkly symphonic staging, their bountiful yet darkly rich low end. Their curiously creamy and fluidic vocals. Their refined and delicately forgiving upper end. I can see it becoming one of my long term all time personal favourites. I don’t mind giving credit where it is due, and the Rock Jaw Kommand is definitely the best ear buds I have listened to all year for under $100.... Don’t let its somewhat funky high-tech design scare you, as once you get these adjusted properly they really do look great, sound fantastic and stay put.